Ron Hall Sprinklers is your one stop sprinkler shop. We do new installations, service or repair work and yearly maintenance. RHS has a great 4 to 5 man crew that is able to install most sprinkler systems in one day. Our crew is very experienced and gets the job done, while leaving your yard looking almost untouched. Talk to Steve Groshelle today for an estimate and let us show you why Ron Hall Sprinklers is the best choice! Ron Hall Sprinklers has 4, 2 man repair trucks that are out servicing on a daily basis. These fully equipped trucks are able to tackle even the biggest problems ensuring you a worry free sprinkler system experience. We find that sending 2 men to a job is quicker and simpler than going alone. The men carry communication systems to correspond with each other, rather than walking in and out of your home. This cuts down on time and the labor costs. All of our technicians are experienced in system turn on, winterization, maintenance and repair. If Sprinkler System problems develop or brown spots occur our service technicians can be scheduled to correct the problem. Call our office at 406-454-2963 to schedule. We can usually schedule within 2 to 3 days. 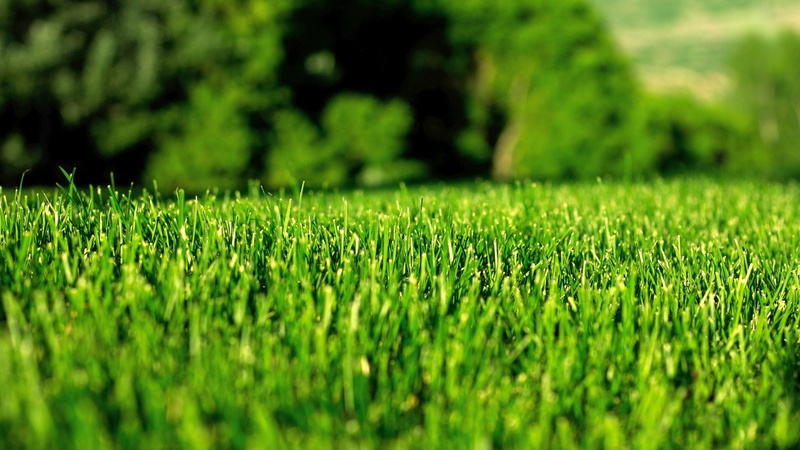 If your lawn stays green, the system is probably functioning properly, but adding a RHS Tree & Lawn’s fertilizer and weed control program ensures uniformity and a weed free yard. If you are interested the lawn fertilizer and weed control page can explain in depth what we can offer. I had some porch work done in my back yard and a sprinkler line had to be cut to expand the area. I am looking to have it repiared for its new location. 2-3 new sprinkler heads will be needed and about 50 ft of line. Are you able to give me a guestimate price, or come out and produce a quote? 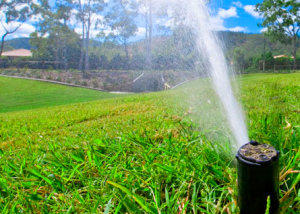 We are interested in replacing an old irrigation system for our lawn and flower gardens. It would include replacing the original and expanding the area irrigated as well. Can you contact us to set up a time to give us an estimate ? I will give this information to our estimator Steve and he will give you a call. Sorry about that! Its working now. Thanks for letting us know. We would be happy to do an estimate for you! Please call our office at 406-454-2963 with your information and we will give it to our estimator. Thanks for your interest. We have some brown spots. The system is 16 years old and I think some heads need to be replaced. Please come fix our system.